4k00:24Photo realistic slow motion 4KHD flag of the Colombia waving in the wind. Seamless loop animation with highly detailed fabric texture in 4K resolution. 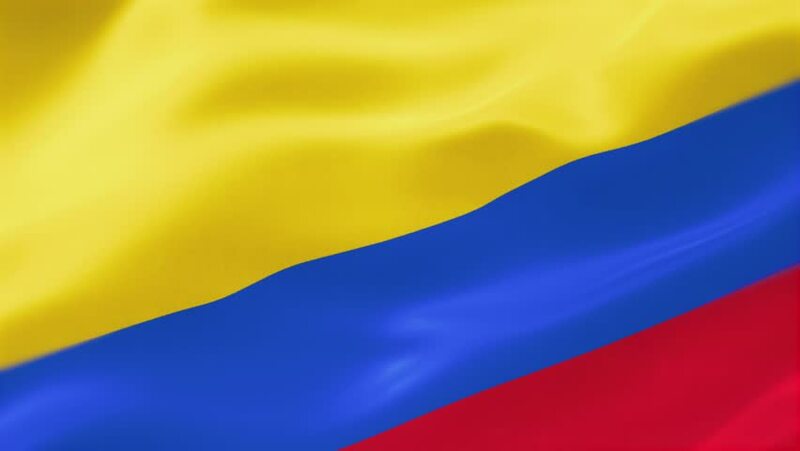 hd00:10Flag of Colombia gently waving in the wind. Seamless loop with high quality fabric material.